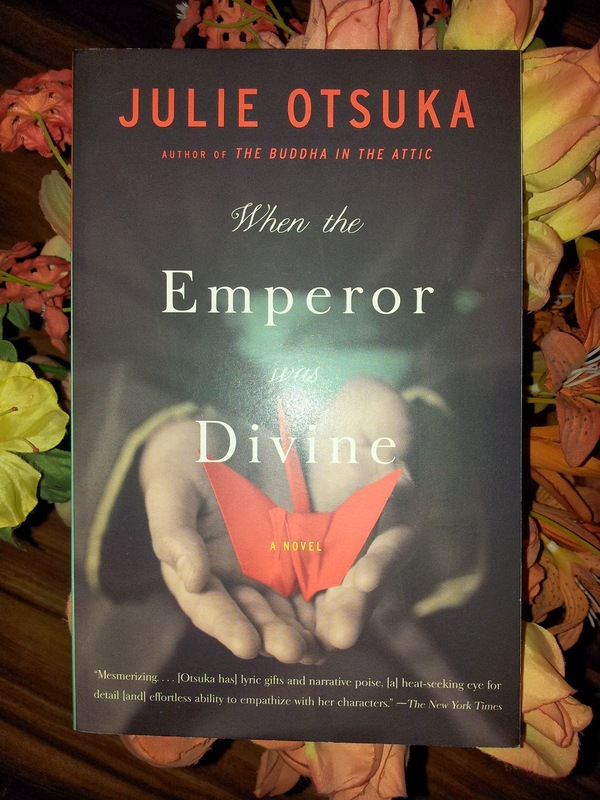 For such a thin novel there’s much in Julie Otsuka’s debut, When the Emperor was Divine, worth exploring and analyzing. Probably too much if you tend to overthink narrative offerings--to the point where a red bucket becomes a metaphor for a character's desperation. That sort of thing...if you will. Nonetheless, since I'm not much of a methodical reader, and many times suffer from the dreaded blocked response, I don't believe I can touch on each area that Otsuka presents surrounding her story of migration and life inside of an internment camp. See, there’s a casserole of ingredients in the small 144 pages she serves readers, all told through the eyes of a nameless Japanese-American family and their individual collection of meditations concerning the experience. Frankly, I don’t believe I can tackle each layer that creates her divine dish. However, I'll try to encourage readers "not to sleep" (slang for don't miss out) on Julie Otsuka, as her tiny book does pack an informative and decent punch. So let me cut to the chase and share what When the Emperor was Divine is about before I suggest you read it. As I mentioned, the characters in the book are a nameless Japanese-American family consisting of a mother, son, daughter, and a father. Upon the opening the father isn't immediately present. His whereabouts slowly unfold, but in the meantime, his family worries themselves concerning his absence. Each of the four players share a piece of their reality in a somewhat distance narrative moved by Otsuka’s imagery of their individual ordeal, as well as their personal contemplation of the civil changes set before them. Nonetheless, the book opens from within their subtle lives as your average--yet not considerably so--American family living in the suburbs of 1942 Berkeley, California. Heading the list of narrators is the mother. Otsuka uses her to propel the tone and setting of the novel, through the woman’s silent confrontation with Evacuation Order No. 19 posts scattering her community. Without much contemplation, the mother follows the instructions within the notice. She begins packing away her house in a voice seemingly immune to the jilt in her domestic circumstances. She appears emotionless--or undisturbed. You can only wonder if she's already settled with the blunt realization that America is rounding up Japanese citizens and sending them off as a response to the bombing of Pearl Harbor. Perhaps it's her missing husband that better explains her jaded disposition. Nevertheless, all you know is that the government is uprooting her family and now she must close ties with the comfortable life she once lived. That includes bludgeoning a stray dog--without a hint of hesitation--before burying its body underneath a tree in her backyard. Later she releases the family’s pet bird that reluctantly soars away. The next morning her and her children head to the Civil Control Station where they are tagged and shuttled on a train pointed toward a desert in Utah. It’s here that the narrative switches to the daughter (in her nameless state she is simply referred to as “the girl”). While her thoughts populate most of the family’s train ride into the desert, her brother (or “the boy”) chronicles their experience in the internment camp before and after their release. Lastly, after the U.S. government issues their apologies and reparations, the father's narrative finally surfaces. Otsuka concludes the novel through his shattered experience enduring integrative detainment, dressed in his house slippers and bathrobe. According to one of the messages in the book, finding oneself taken in pajamas and slippers means you were careless, unprepared for that eventual other shoe to drop. In turn your pride is stung, swelling you with shame. It might be hit or miss for some readers, but When the Emperor was Divine does have a plot. The reason I point that out is because you may find yourself wondering about its direction while trapped (happily) in each characters' musings and rationalizations of the events. Without a doubt the novel has a powerful core, you just may not realize it right away because its tonal quality appears quite meditative. Nonetheless, I believe my minor problem with the written aspect of When the Emperor was Divine lie in Otsuka’s fence straddling between narrative voices. 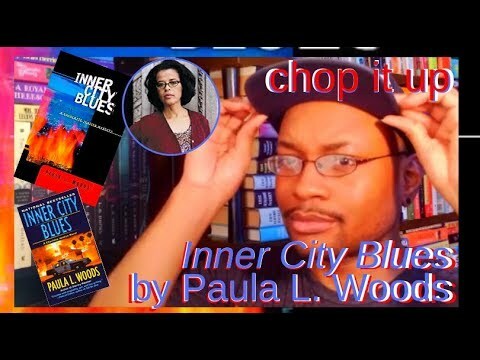 One moment I felt as if she offered a stapled narrator, the next I felt she utilize the nobody narrative to tell the story. Then sometimes I had no clue exactly who/what was narrating, though I got the message that the exchanges happened between each consecutive chapter. Nevertheless, I saw most of this fence straddling in the chapter exchange between the two children. Their voices were somewhat similar in both their desires to stay connected with the friendships they left, as well as longing for their father. It’s minor, but there came a moment of narrative confusion somewhere in the middle of the book. That much came clear to me. I think much of that has to do with how Otsuka kept the occupants (the storytellers anyway) of the book nameless. However, I refuse to label that a fault to my individual reading experience, despite my issue with the narratives. I saw a few reviews that waggled their finger at this, though. 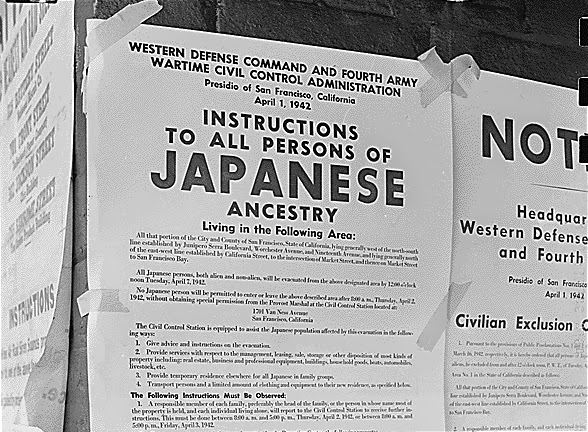 Undoubtedly names are helpful, but that would've taken away from Otsuka’s technique of telling the overarching stories some 127,000 Japanese-American citizens experienced during her topic era. Experience in the sense that she uses her characters to address the devastating feelings and reactions of facing anti-Japanese paranoia (without evidence), and forward into one of the ten internment camps created to house the U.S.’s unwarranted betrayal and mistrust of its citizens. Nevertheless, on the surface, wrapped in Otsuka’s use of expressive writing, When the Emperor was Divine wasn't written to move a political slant. Between the nameless character meditations and the factual history that inspired its conception, When the Emperor was Divine provided a considerate voice and identity to those who experienced the actual events it addresses. Last thoughts on Julie Otsuka's second book, The Buddha in the Attic. I LOVED this book so much, I read it over a year ago and still think about it once it awhile, you are so right when you say the author packs so much in a slim volume. The story of the Japanese Interment Camps during WWII is just such a heartbreaking and shameful time for our nation and through the narration of the characters in this book, you can really get a clear picture of what was happening in those camps. I do love this author and have read her book, The Buddha in the Attic, which is another short but powerful story. Thanks for the great review and I'll be anxious to see what you think of her Buddha in the Attic book. Thank you so much for commenting. I second your thoughts on Japanese Internment Camps. And to imagine that some forces tried to deny it happened is appalling. 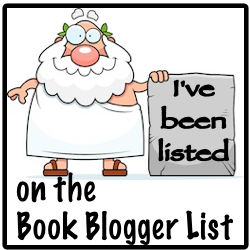 I really enjoyed The Buddha in the Attic and hope to write my thoughts on it also. If you have any suggestions on authors similar to Julie Otsuka please recommend them. Thanks once again!